I hope you enjoyed my last what's in my kit video. Today I'm continuing on with the video. 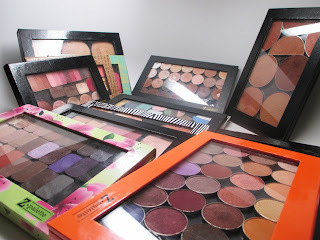 I'm going to show you my eyeshadows, pencils and must have eye products. Check it out! Hope you enjoyed part two! Stay tuned for the final video!